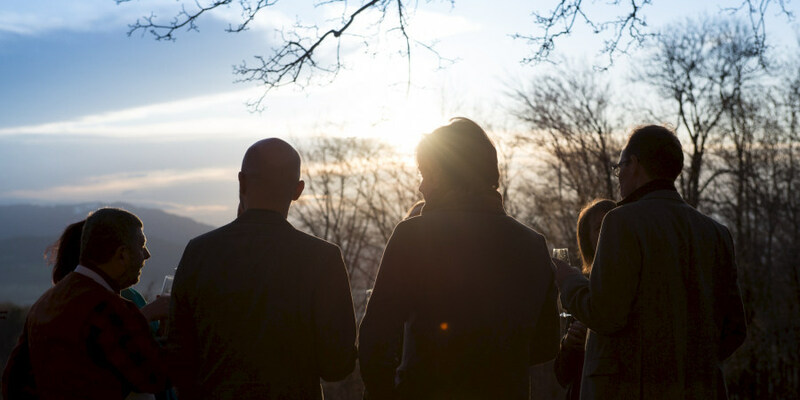 The philosophy of the Gersberg Alm – the "Gersberg Family"
You will feel it as soon as you enter the "Romantik Hotel" Gersberg Alm: the hotel exudes an atmosphere in which you will feel great from the first moment onwards. Make our hotel your holiday accommodation and experience our warm hospitality for yourself. Our hotel is full of kind souls who have one common goal: to give guests an especially wonderful holiday, every second of their stay. You feel good when you're in good company. You get used to your surroundings more quickly. You enjoy everything more deeply. It is for this reason that we have chosen this as our philosophy: personal, individualised and friendly service as well as the best assistance ensure you will have a worry-free time with us. 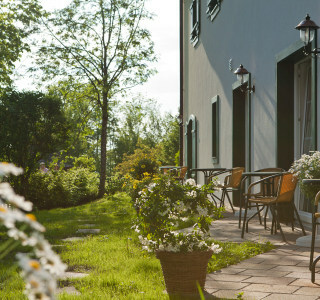 We at the "Romantik Hotel" Gersberg Alm want you to feel especially welcome here. We place high demands on ourselves and meet them with our service. Our staff work as a team. Here we are all hosts – and that is something you will certainly feel on your holiday with us. Word has spread that we are one of the leading hotels in the city and district of Salzburg. And we would like to keep up this high standard. But we can only do this with the help of our guests. Don't hesitate to share your wishes and thoughts with us. After all, toques and stars are not crucial to us – your return visits are! Choose the Gersberg Alm as your accommodation for your next visit to Salzburg and experience a wonderful stay with excellent service. Send us your non-binding enquiry today – we look forward to hearing from you!